I was thinking about Malcolm Gladwell’s interesting book Tipping Point and it occurred to me that there is a network that is similar to his “The Magic Number 150” chapter that says communities break down when the membership reaches 150. 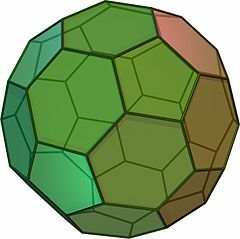 It is the C60 Buckminsterfullerine or a truncated icosahedron. 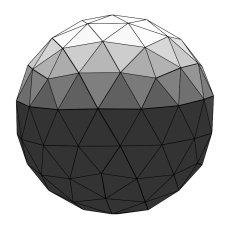 This interesting little geodesate has 60 vertexes and 90 edges. In the context of an associative database that is 60 entities and 90 associations or 150 Entity Types. It is interesting that the most symmetrical of shapes might as a network correspond to the threshold he describes in communities. I agree with Garrett Lisi. It’s sets and geometry. However, I think what he wants to achieve is even simpler to model physically. 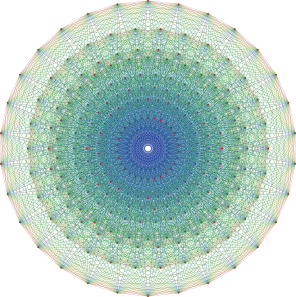 This structure gives us 92 vertexes (entities) and 270 edges (associations) or 362 particles. 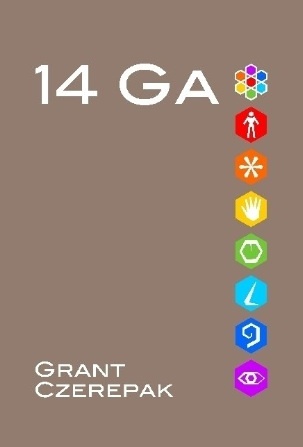 Employing Occam’s Razor, I suggest that some form of Icosahedron Geodesate theory is more likely the answer.